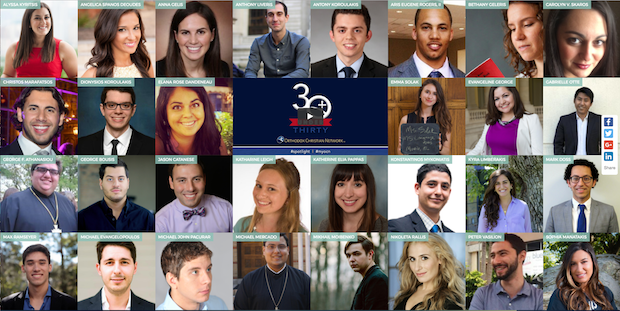 WASHINGTON D.C.— Nurse practitioner, school educator, investment broker, technologist, marine biologist; just a few of the many titles held by the winners of The Orthodox Christian Network’s (OCN) First Annual 30 under 30 initiative; a campaign featuring emerging Orthodox leaders, from within their own communities in North America who demonstrate exceptional Orthodox Christian Values. The initiative draws on Orthodox leadership in the fields of medicine, nutrition, science, public policy, social science, humanities, arts and law, among others. 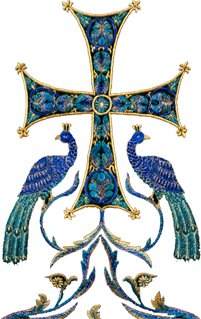 For more information on The Orthodox Christian Network 30 under 30 Winners, please visit here.